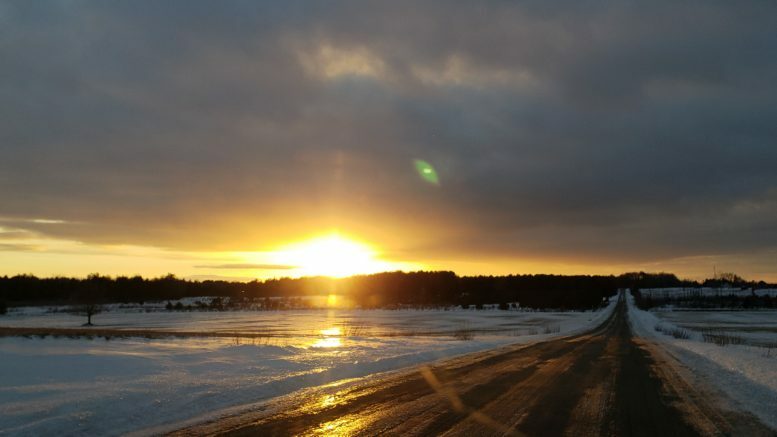 (Photo Courtesy/John Klingenberg) John took this picture of the sunset over Lincoln. Today’s ‘Photo of the Day’ was sent in by John Klingenberg. John captured this lovely photo of the sunset over Lincoln. If you have a photo that you would like to send us, email it to news@wbkb11.com.